[Special Pre-order discount] Worldwide free shipping! Starts on August 25th! The wearable Robotic Geisha suit inspired from the movie Ghost in the Shell 2017! 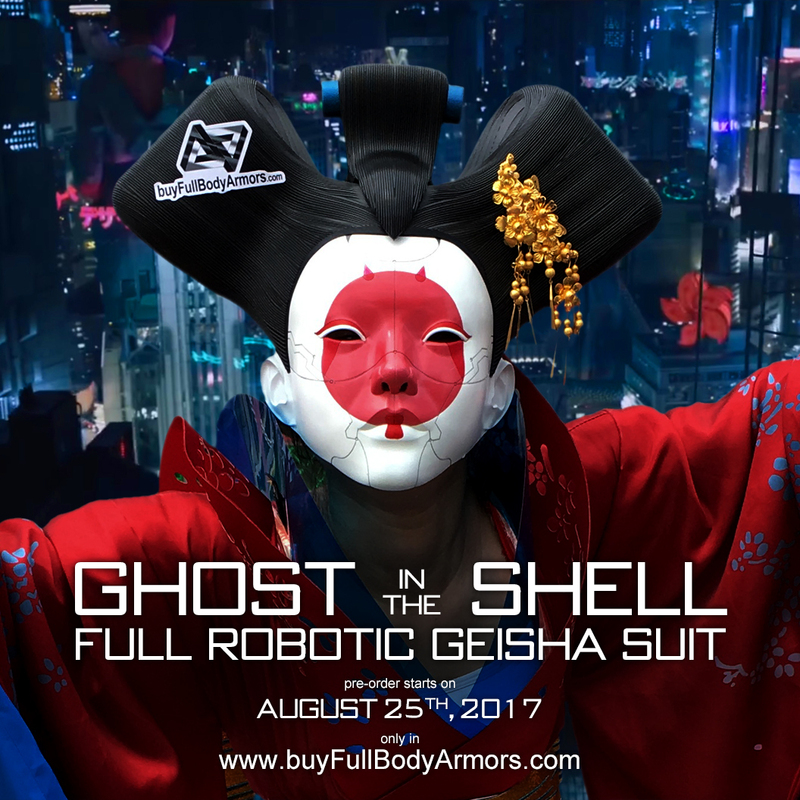 This entry was posted in News,Ghost in the Shell Movie 2017 Wearable Robotic Geisha Costume Suit R&D Milestones,Ghost in the Shell Movie 2017 Wearable Robotic Geisha Costume Suit R&D Full History and tagged on Aug 23,2017.